Are you ready to move forward with TK Team? Our commitment to personal service starts by getting to know you, understanding your specific needs, and your unique situation. We’re passionate about helping our clients fulfill their dream of owning a home. Providing mortgage services is not a profession where ‘one-size-fits-all’. That’s why we try to assist clients in all areas that impact their credit rating and finance before we get to processing a loan application. Budgeting, credit education, mortgage planning – we need to understand your personal situation before we can help provide a solution. So let’s start the conversation. 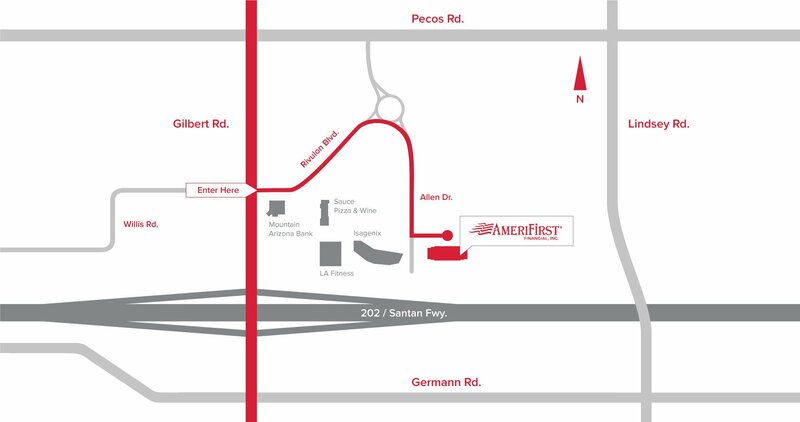 We are located on the NE corner of Gilbert Road and the San Tan Loop 202 at 275 E. Rivulon Blvd., Suite 300, Gilbert, AZ 85297. Call 480-344-1951 to schedule an appointment. Google maps has not been updated to reflect the new construction around our office. Use the following map to come see us! 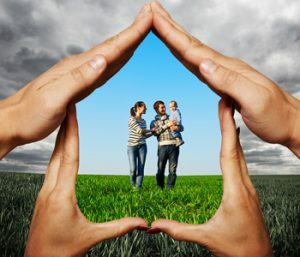 We pride ourselves on our personalized approach to mortgage services; if you would like to schedule an appointment please call 480-344-1951, we’d love to meet you!